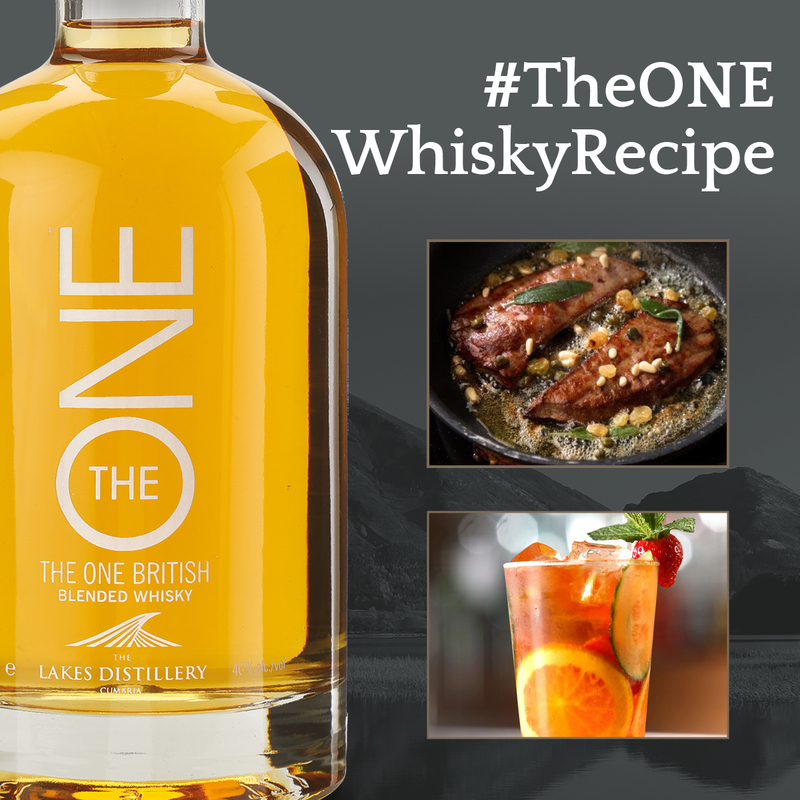 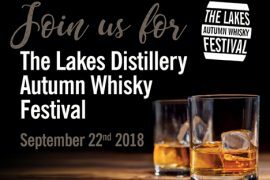 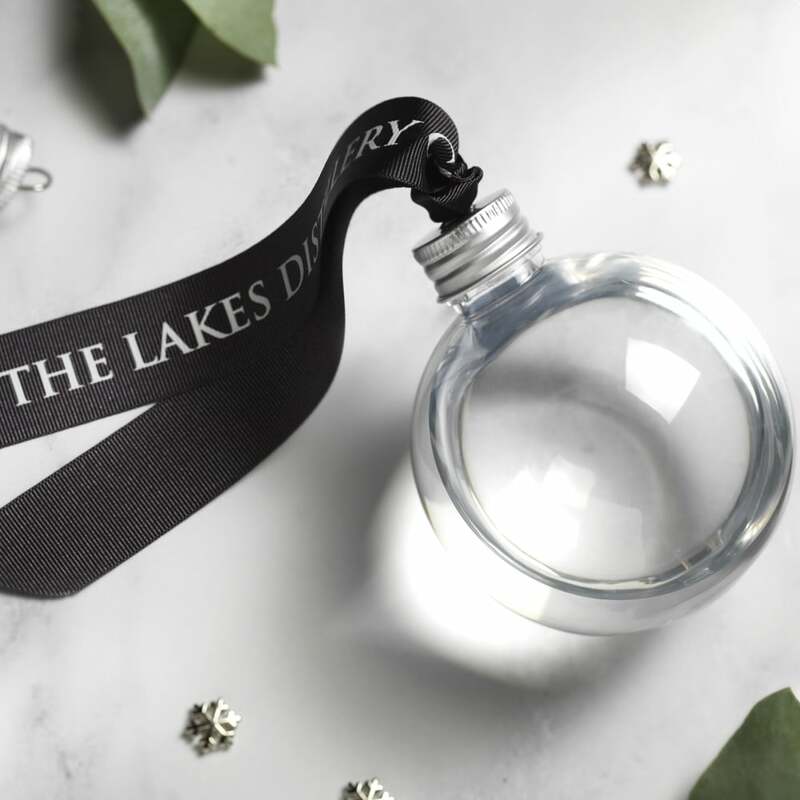 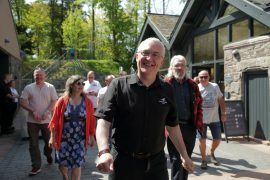 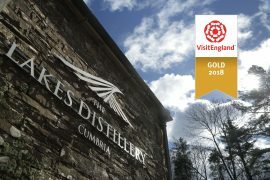 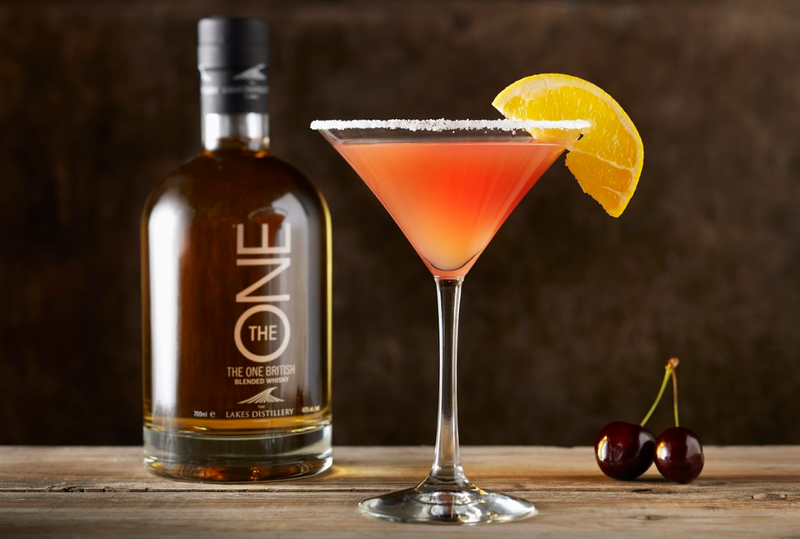 The Lakes Distillery scored a hat-trick in the 2018 Global Distillery Masters! 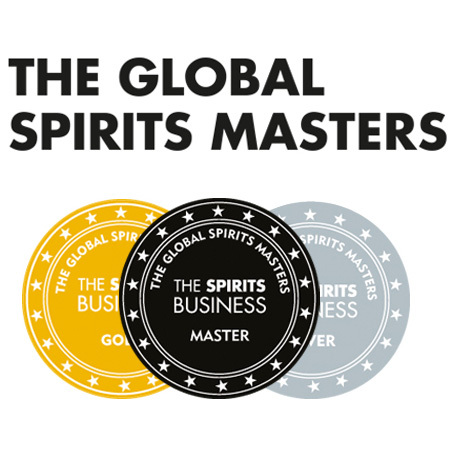 The Global Distillery Masters Awards is the world’s finest distillery awards ceremony across the entire spirits sector. 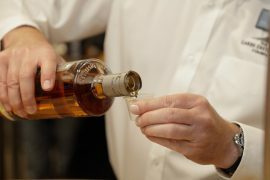 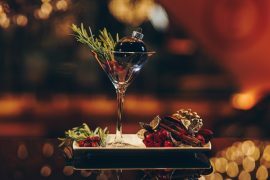 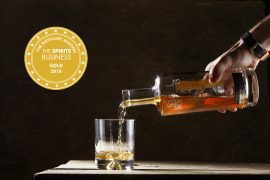 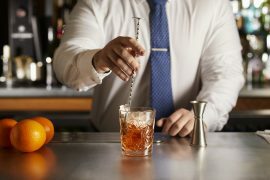 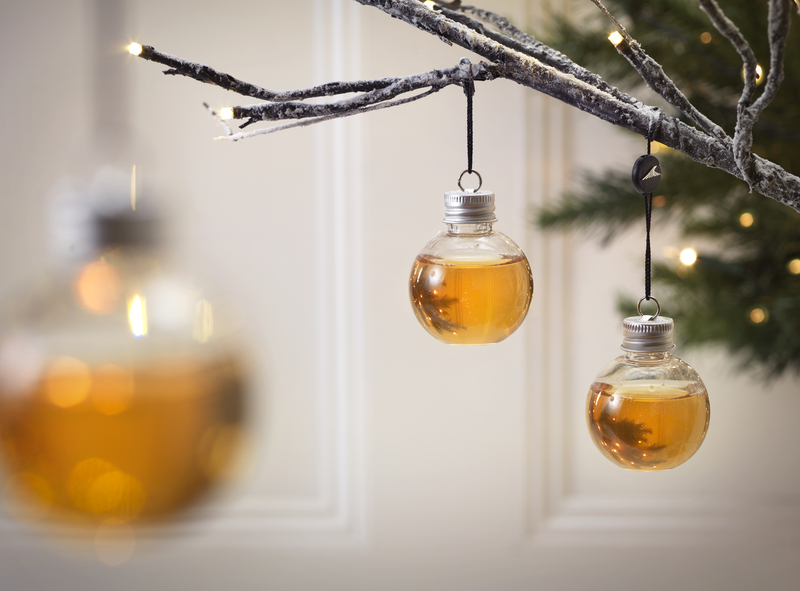 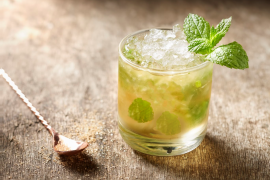 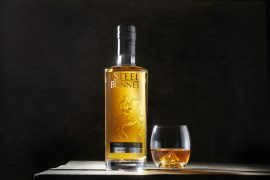 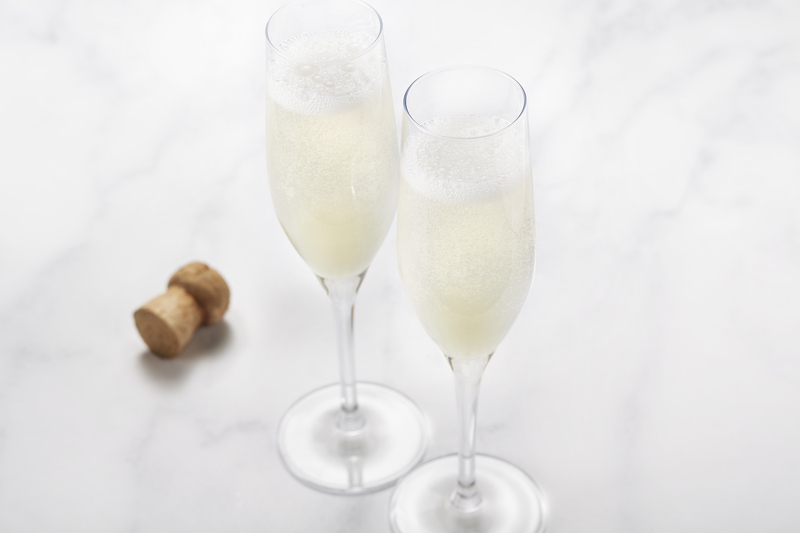 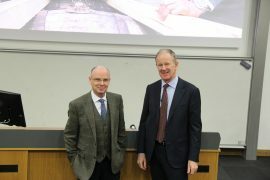 The awards are chaired by The Spirits Business, and are judged by a panel of expert specialists. 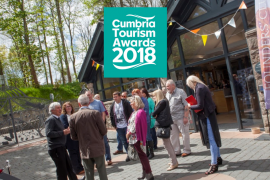 The event is designed to recognise the growing importance of tourism, creativity and technical merit within a rapidly expanding industry. 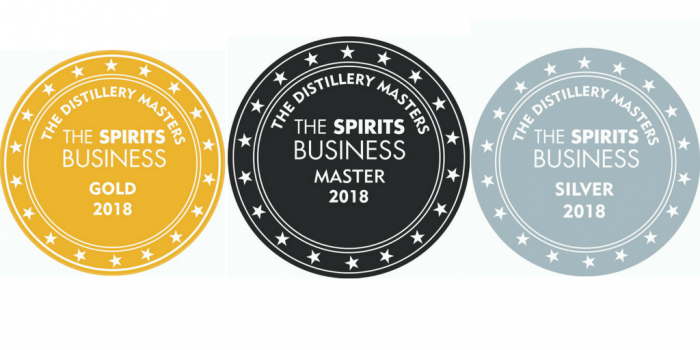 Having entered in categories including; Distillery Facilities, Consumer Experience and Digital and Social Media, we are thrilled to announce winning awards in all 3 categories! 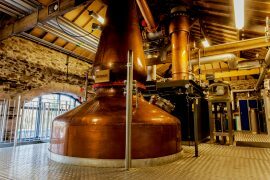 For the third year running, the distillery won the Master Award for the distillery facilities, the highest accolade possible in the Masters. 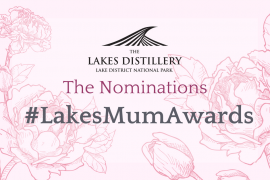 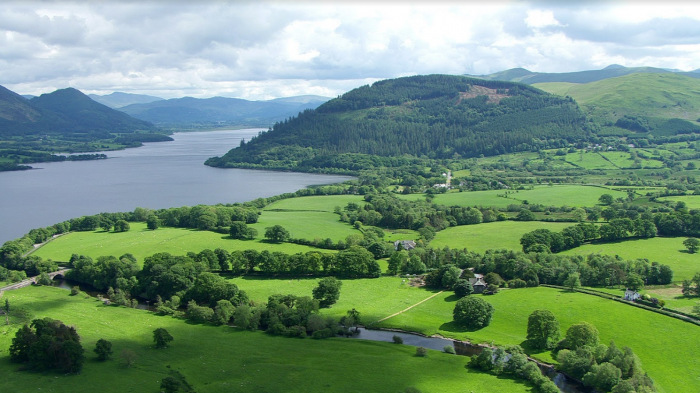 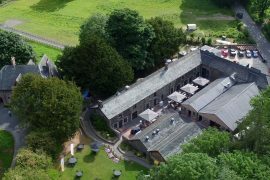 This award is given to distilleries for their offering of food and beverage options, and any other added value services, including our friendly family of Alpacas, our beautiful boardroom and, of course, our breathtaking location. 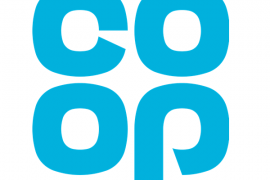 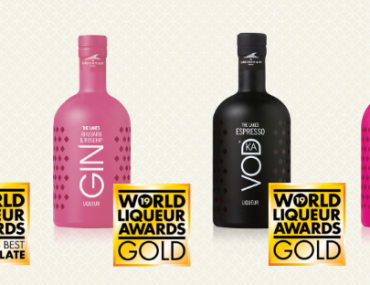 This year we entered new categories, including Consumer Experience and Digital and Social Media. 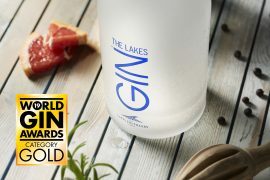 In the Consumer Experience category, we took home a Gold Award. 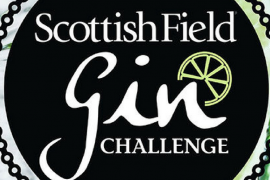 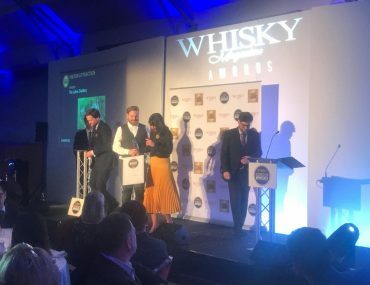 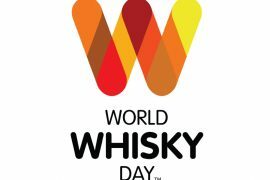 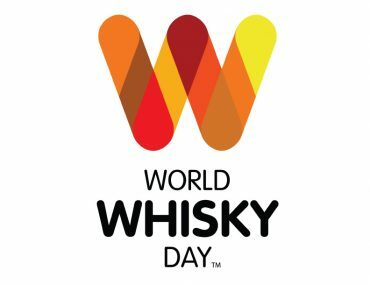 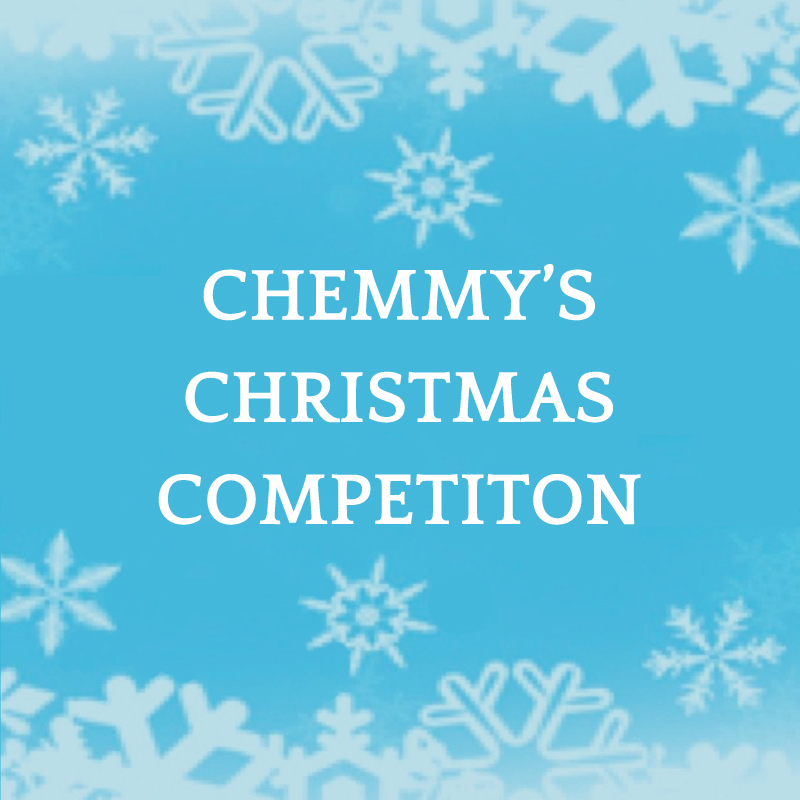 This category is awarded to distillery’s for creating a special distillery experience for customers throughout the tour and the tasting experience. 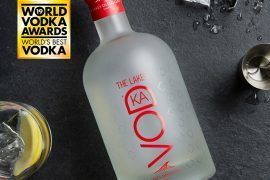 In the Digital and Social Media category, we won a Silver Award for engaging content on social media and an attractive representation online. 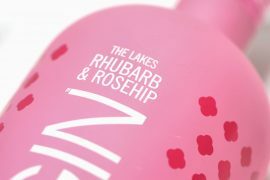 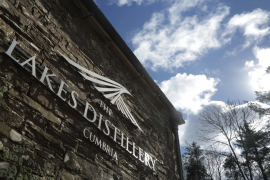 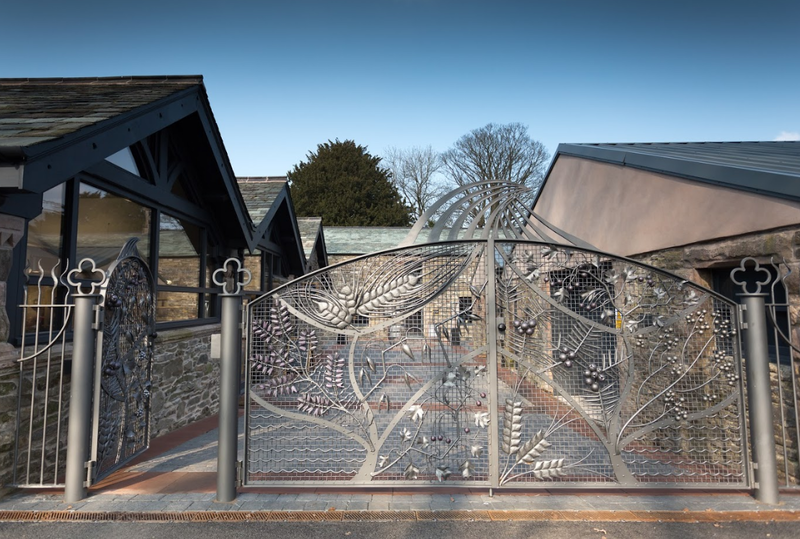 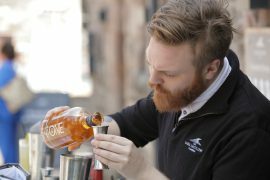 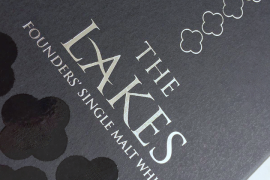 The Lakes Distillery went from strength to strength in 2017. 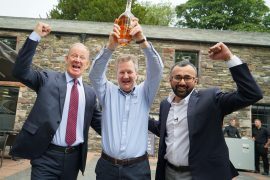 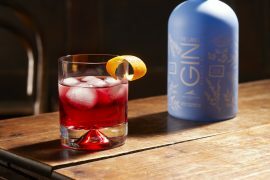 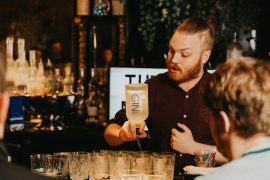 We became the fastest funded spirits distillery on Crowdcube Limited, raising an astounding £1.75m. 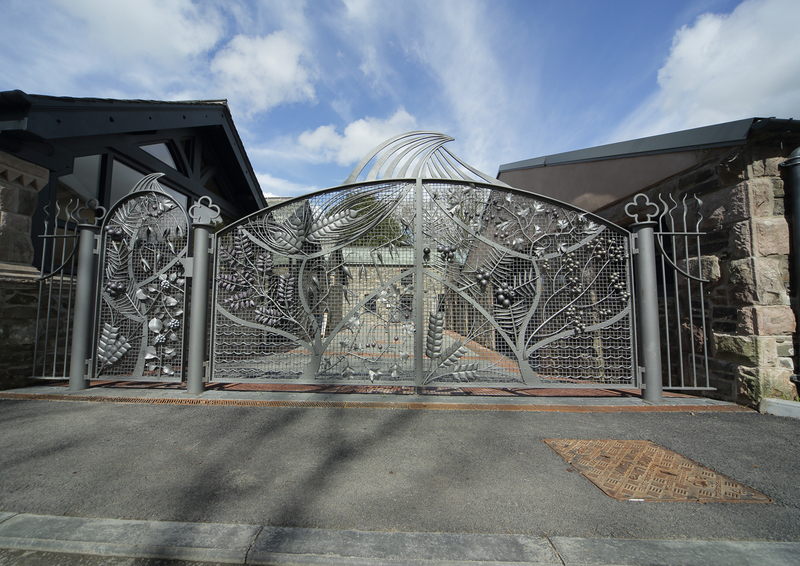 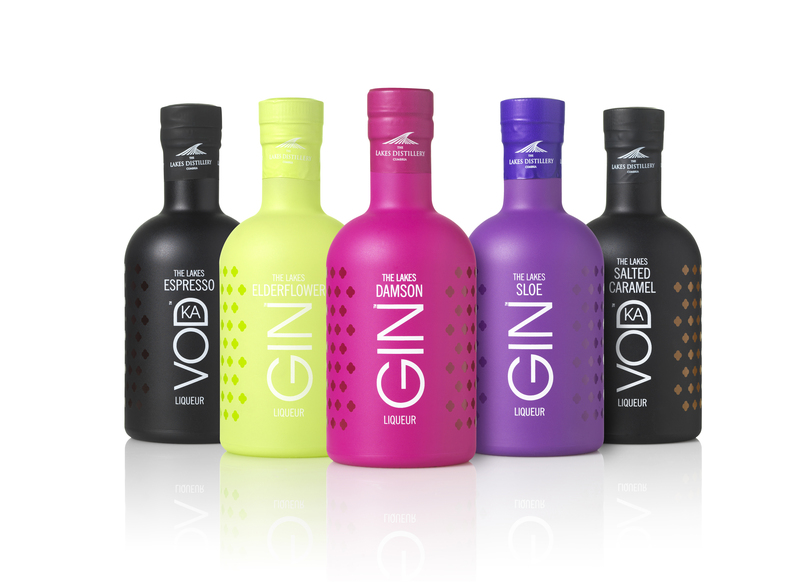 We also welcomed a vibrant new product range, that has been tried, tested and adored by our customers. 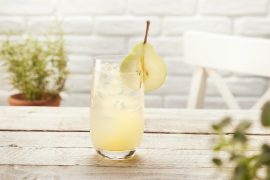 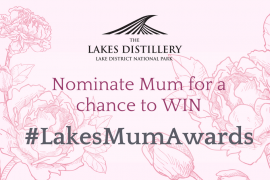 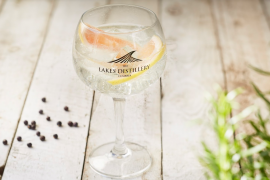 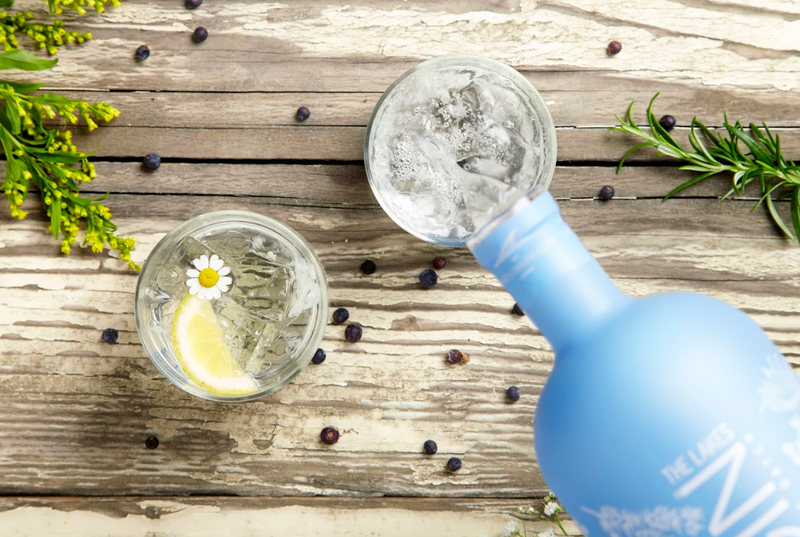 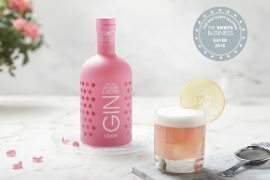 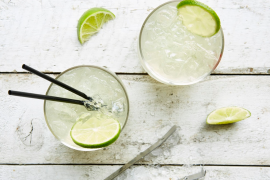 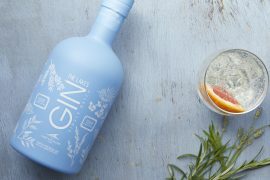 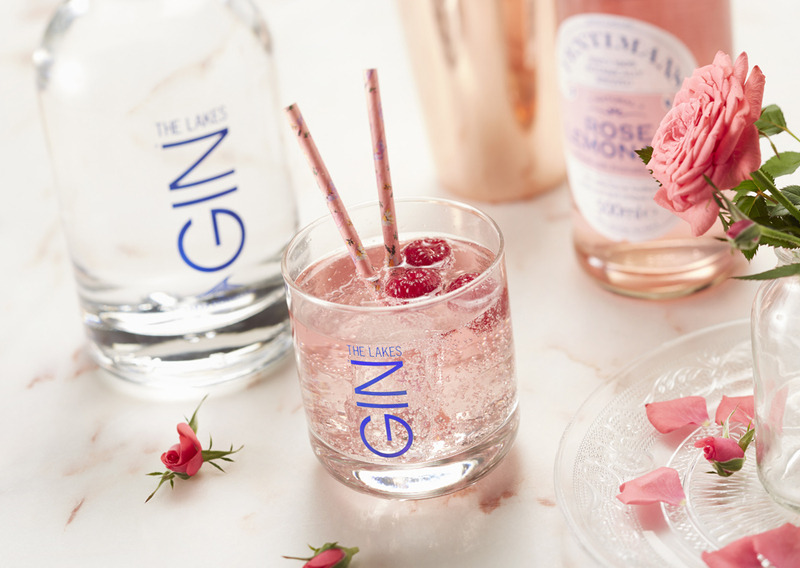 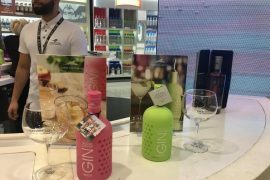 We won multiple awards; The Lakes Salted Caramel Vodka Liqueur took home a Master Award, and The Lakes Gin Explorer Edition a Silver in The Grocer Drinks Awards. 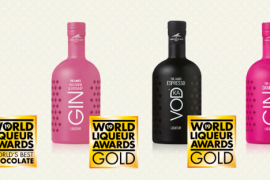 We hope to see these achievements continue in 2018 and beyond.